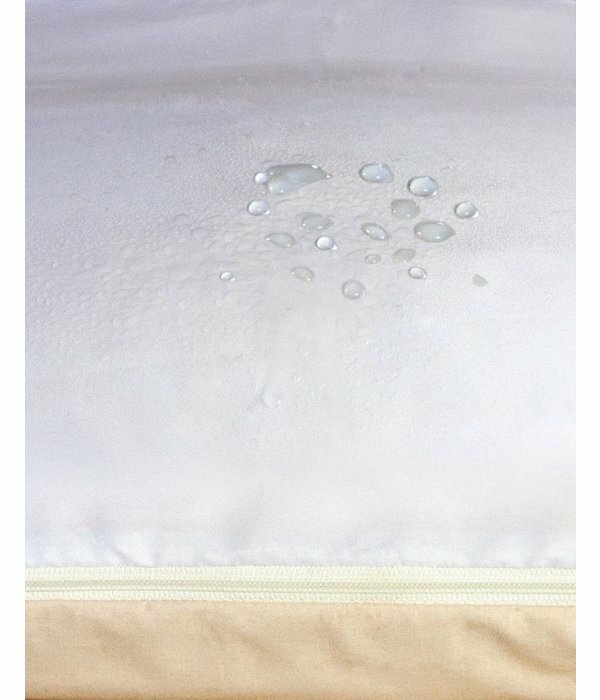 Here you can order an incontinence cover that can be placed under the fleece cover of the pillow, so that the mattress will stay dry in case of accidents. 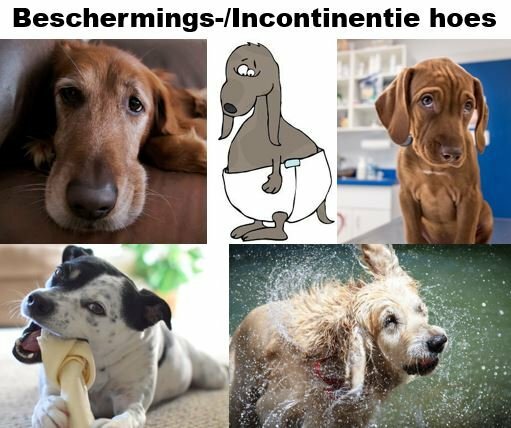 But also protecting the inner pillow/matrass from wet dog and drool while eating bones. 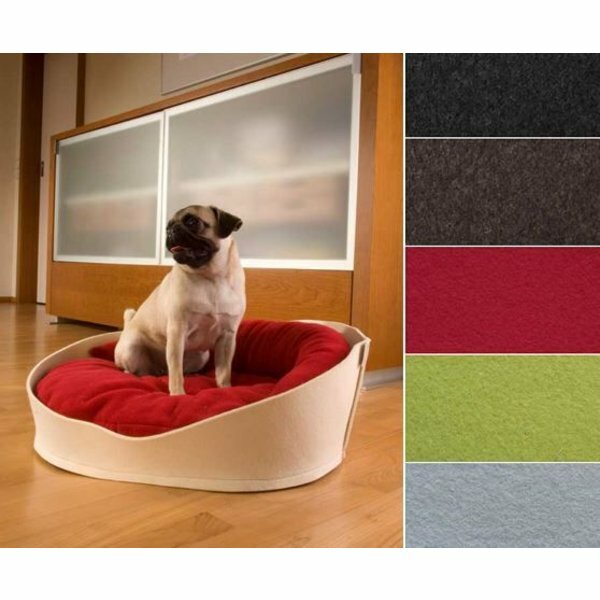 The incontinence cover protects the interior of the dog cushion from liquid, drool and smells. 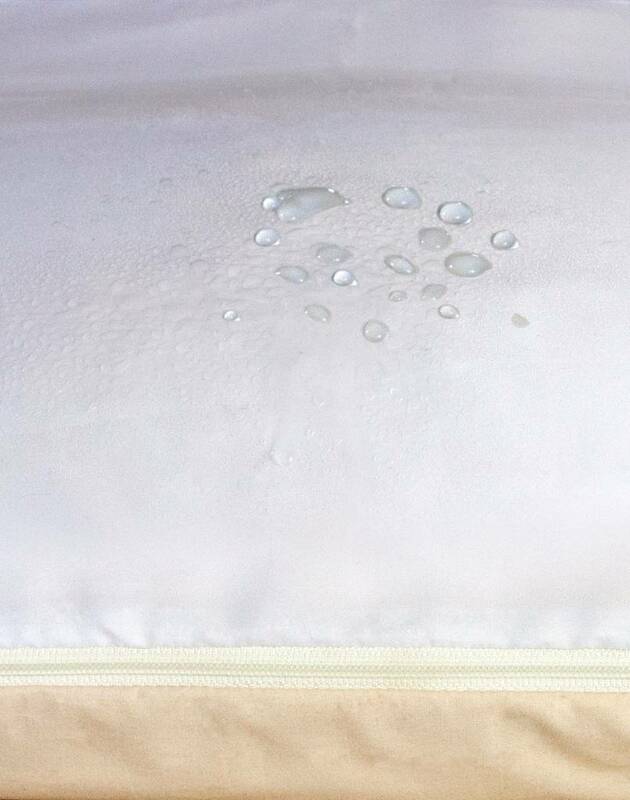 Fluids do not penetrate into the inside of the cushion, which prevents an unpleasant odor. 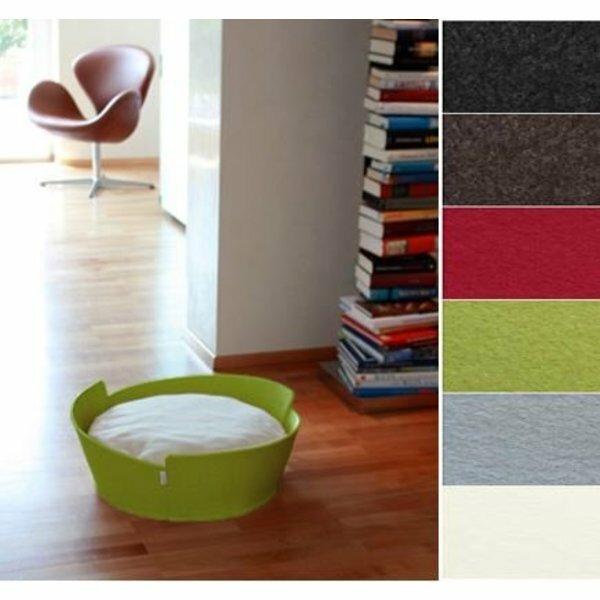 The underside of the incontinence cover is made of durable cotton. 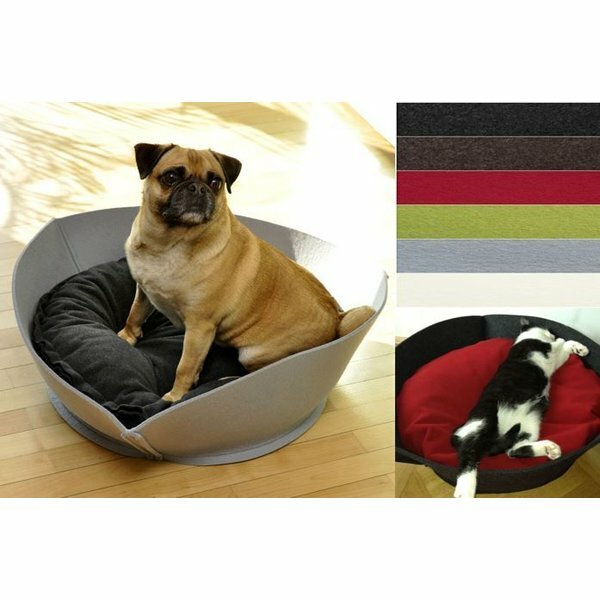 This ensures quick air exchange as soon as your pet lay down on the pillow.